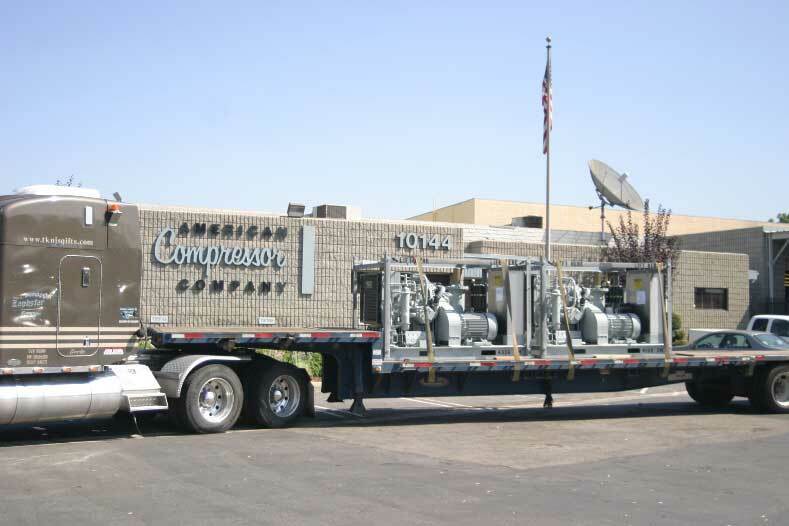 A compressor manufacturer with over six decades of experience, American Compressor Company sells, rents and services affordable and efficient air compressors and gas compressors. 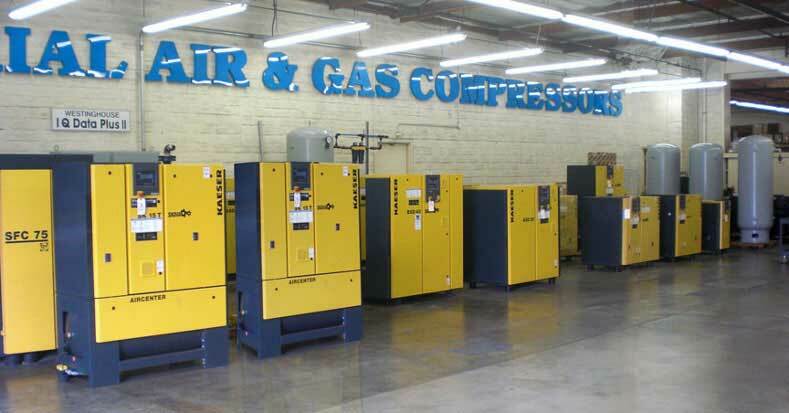 Additionally, we offer a variety of completely reconditioned used air compressors, accessories, and flexible preventive maintenance programs. 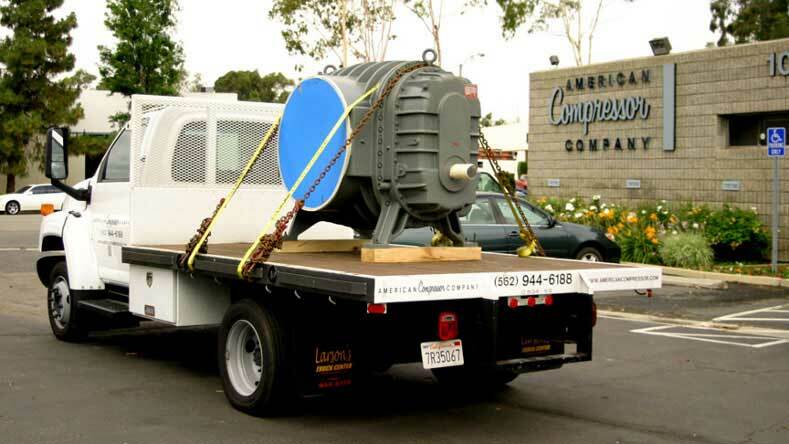 American Compressor is also an authorized sales and service center for Kaeser Compressors. Browse through our site for more details, and contact us at 800.955.6188 for immediate assistance. American Compressor is an authorized Roots Service Center. We sell and service new and reconditioned air blowers, gas blowers, and Roots Rotary Lobe blowers. We also repair and service many brands of Roots type blowers in our facility in Santa Fe Springs, California.